A helicopter carrying a Nepal minister crashed in the country's east, The Himalayan Times reported. 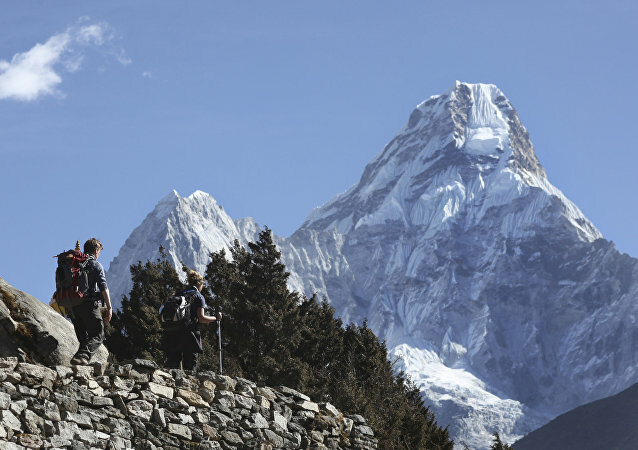 Seven people, including the minister, were killed, The Himalayan Times reported on Wednesday, citing an unnamed Air Dynasty official. 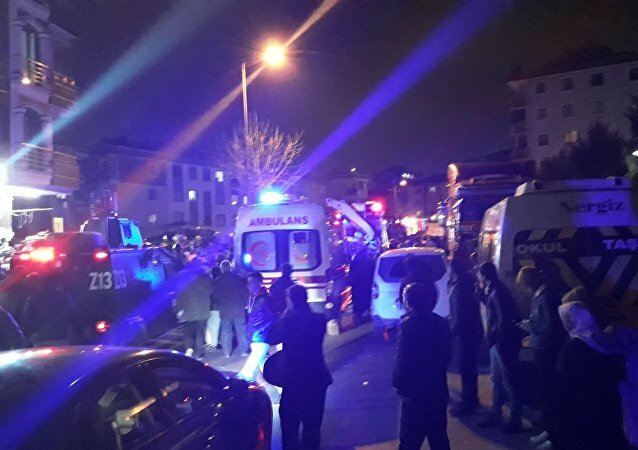 According to preliminary data, the helicopter crashed due to technical problems while performing a forced landing. Emergency services quickly arrived at the scene following the accident. 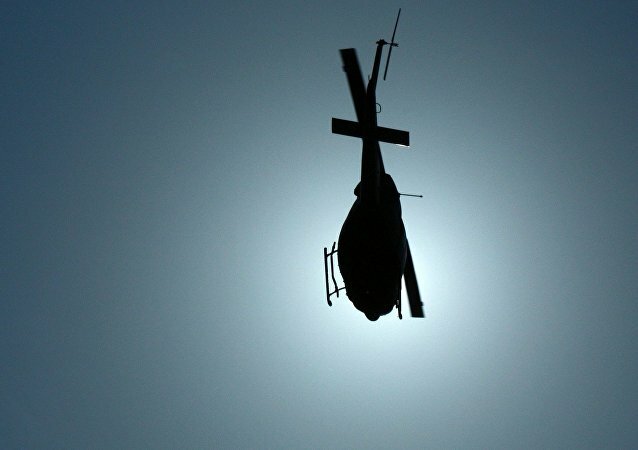 MOSCOW (Sputnik) - Three people have been killed and another 10 suffered injuries after a helicopter belonging to the Ethiopian military crashed on Saturday while travelling from the Sudanese city of Kadugli to the disputed Abyei area, as part of the United Nations' peacekeeping mission, the UN Interim Security Force for Abyei (UNISFA) said. 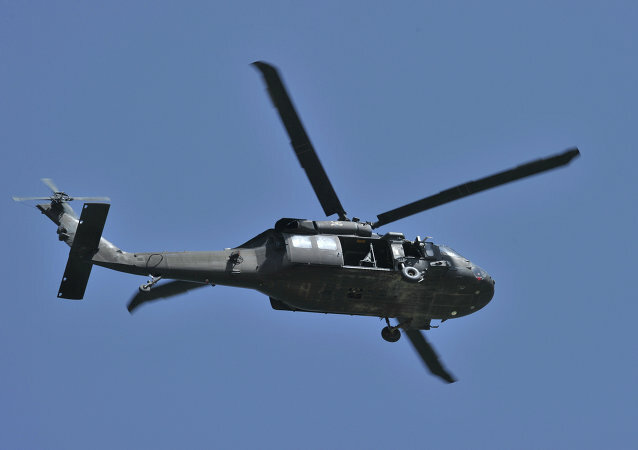 Military servicemen from the Venezuelan armed forces were injured in a helicopter crash in the country's western state of Cojedes, on 4 February, Venezuela al Dia reported. DUBAI (Sputnik) - A rescue helicopter crashed while on duty on Saturday in the United Arab Emirate, killing all four crew members on board, state media said. The governor of Mexico's state of Puebla has died in a helicopter crash, local media report. 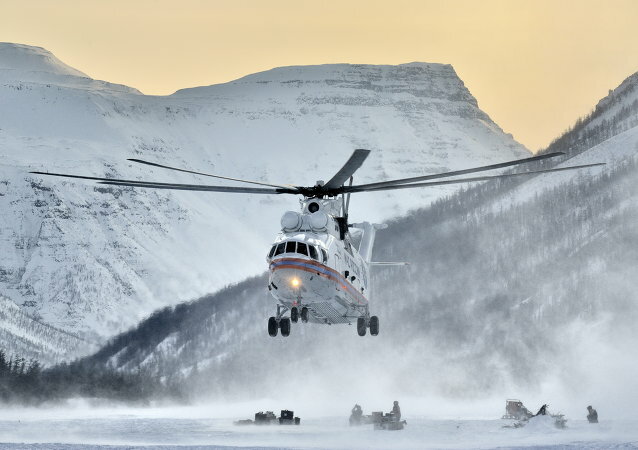 MOSCOW (Sputnik) - One person was killed and five others were injured on Wednesday when a Mi-26 helicopter made a hard landing during takeoff from an airfield in the Nenets Autonomous Region in northern Russia, a Russian Emergencies Ministry's official told Sputnik. 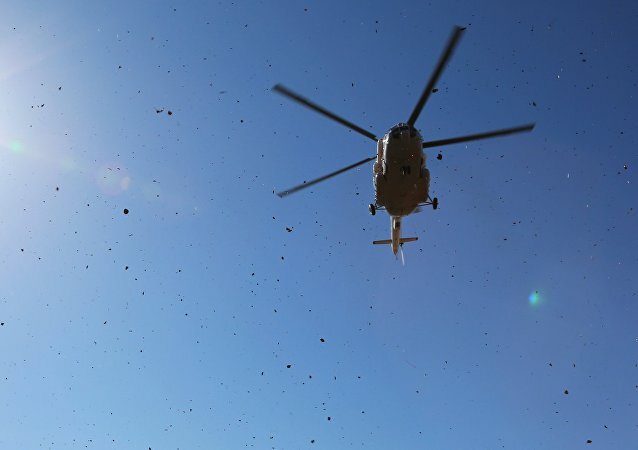 MOSCOW (Sputnik) - A military helicopter that crashed in Afghanistan's western Farah province earlier this week was carrying several ballot boxes from the country's parliamentary elections held last month, the Tolo News broadcaster has reported, citing Afghan Independent Election Commission (IEC) chief in Farah Mohammad Monir Parsa. 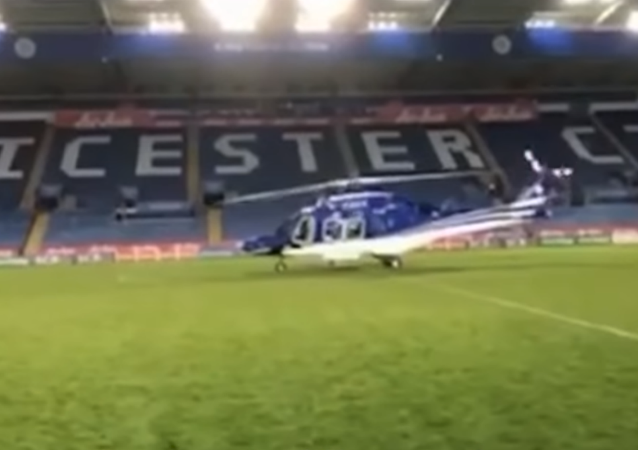 Footage showing the moments that led up to the deadly helicopter crash that killed Leicester City Football Club's owner surfaced this week, showing the chopper spinning multiple times before suddenly crashing. 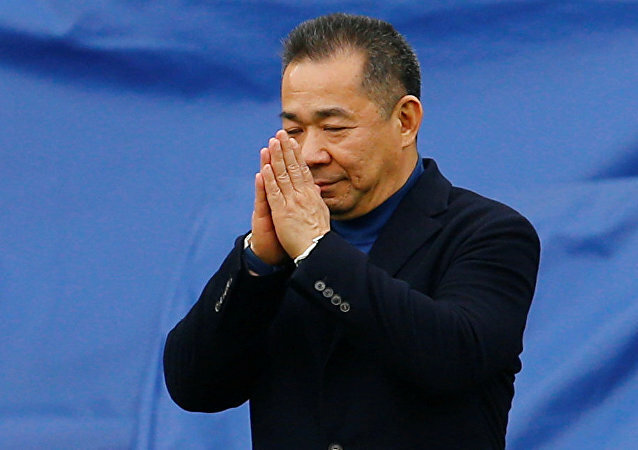 Thai billionaire Vichai Srivaddhanaprabha, who died this weekend in a tragic helicopter crash, had seemingly forged a deep bond with the fans, with touching tributes pouring in on social media. 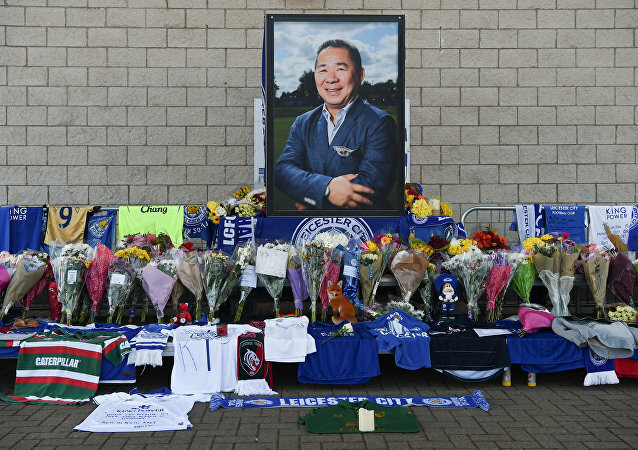 Thai tycoon Vichai Srivaddhanaprabha, who owned the Leicester City football club, was on board the helicopter that crashed Saturday near the club's home stadium after takeoff from the pitch, Leicestershire police said in a statement. 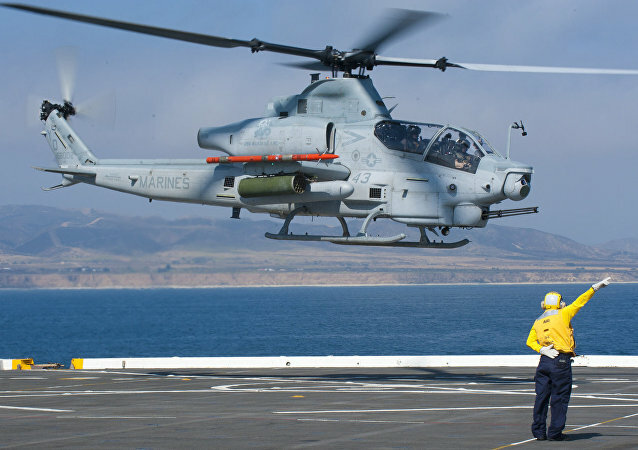 MEXICO CITY (Sputnik) - A Colombian military helicopter crashed during an anti-drug operation on Saturday, killing all four crew members on board, the country’s army said in a press release. 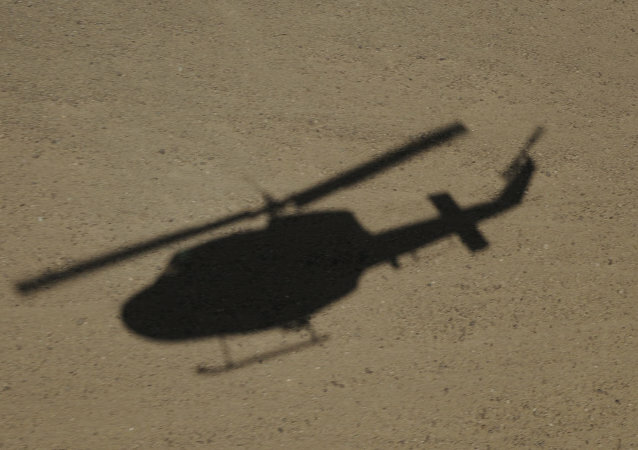 MOSCOW (Sputnik) - Five people were killed in a crash of a military helicopter in the province of Farah, the west of Afghanistan, the 1TV broadcaster reported. KRASNOYARSK (Sputnik) - The Mi-8 helicopter, which has gone missing on Sunday in the Irkutsk region, was found by the rescue mission, the Siberian Regional Center (SRC) of the Russian Emergencies Ministry (EMERCOM) said. 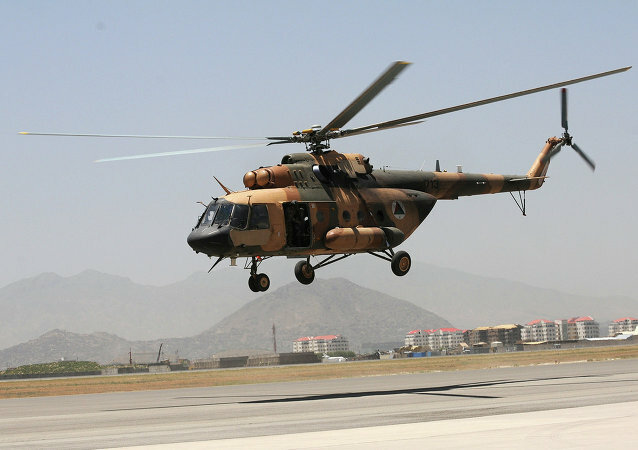 MOSCOW (Sputnik) - On September 2 a military helicopter crashed at an Afghan military base in the country's northern province of Balkh, with some people feared to be dead, Khaama Press news reported.